The distinctive high-pitched tone of a data center’s air-conditioning units has spread discontent amongst the residents of Chandler, Arizona, leading some to lodge complaints with local police. 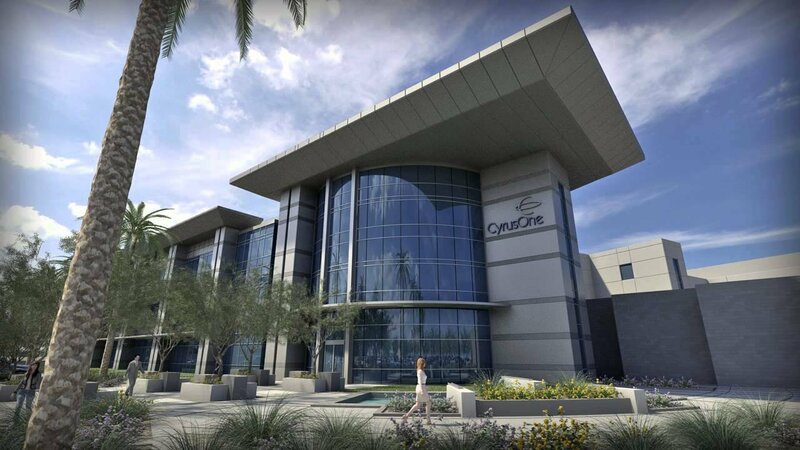 According to The Arizona Republic, inhabitants of the area surrounding CyrusOne’s Phoenix Campus have reportedly compared the humming sound to mosquito buzzing, with claims of windows rattling at night, and some have threatened to move away from the area as a result. 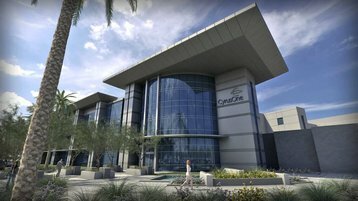 CyrusOne, which launched its first data center in Chandler in 2011, and its second in 2014, has plans to build another three data centers in the area. Faced with mounting complaints, the company has committed to install noise-reducing equipment in its existing facilities by October 2018. Angering local communities with the sound of machinery isn’t an uncommon problem in the data center industry: in 2015, Interxion was threatened with closure and forced to do a detailed impact assessment, after a Parisian activist group claimed one of its facilities was unfit for the residential neighborhood. Similarly, one of the arguments against Apple’s perpetually-delayed plans to build a data center in Athenry, Ireland, was that the noise may be detrimental to local wildlife. Another facility in Canada, operated by Great North Data and used to mine Bitcoin, was faced with similar complaints. The Labrador City Government told the company it must address the issue, which it said it would do by building ‘noise baffling’ walls, sound insulation, and changing the speed of its ventilation systems.